Opposition MPs issued angry claims of a “coverup” today after Liberals used their majority to shut down an emergency meeting of the committee probing the SNC-Lavalin affair. The meeting was requested by Conservative and NDP members to press the Liberals to recall Jody Wilson-Raybould to testify again, even though the Liberals already had defeated a similar motion. But less than 30 minutes after the meeting began, the Liberals voted to adjourn. “I have never been so disgusted by the conduct of my Liberal colleagues,” said Conservative MP Michael Cooper after the committee broke. A DPA is a legal tool that allows a company to avoid a criminal trial by admitting wrongdoing, paying fines, giving up any money it earned in the commission of a crime and agreeing to be monitored for a period of time. 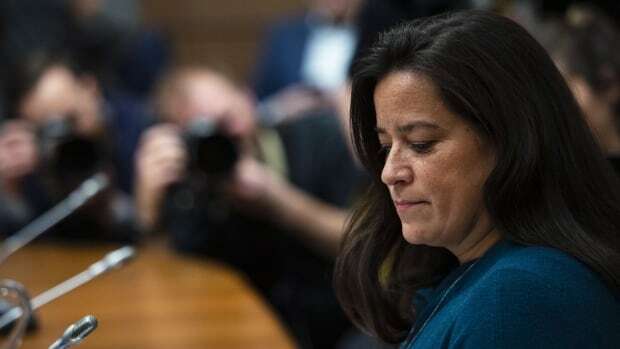 Wilson-Raybould also testified that she told Trudeau she believed she was moved out of the justice portfolio because of the SNC-Lavalin matter. NDP MP Tracey Ramsey said Canadians are following the committee proceedings very closely. She also warned before the meeting that any attempt to block efforts to hear further testimony from Wilson-Raybould could backfire on the Liberals. Heading into the committee hearing today, Ramsay said she hoped the meeting would be open and that the Liberal members wouldn’t try to move it behind closed doors. “If the Liberals do attempt to do that, they would be making a very serious mistake and underestimating how much Canadians are paying attention to what’s happening today,” he said.